The York 1.25kg rubber hex dumbbell is sold as singles and utilises ergonomically shaped knurled handle which ensures a strong and firm grip. 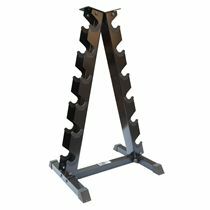 It weighs 1.25kg (2.7lbs) and is perfect for strength-building workouts. The anti-roll safety design prevents the dumbbell from rolling away, while its torque threaded heads provide permanent fixing to the handle. In addition, the dumbbell features rubber coating that protects surrounding equipment and flooring and it is easy to clean. for submitting product information about York 1.25kg Rubber Hex Dumbbell We aim to answer all questions within 2-3 days. 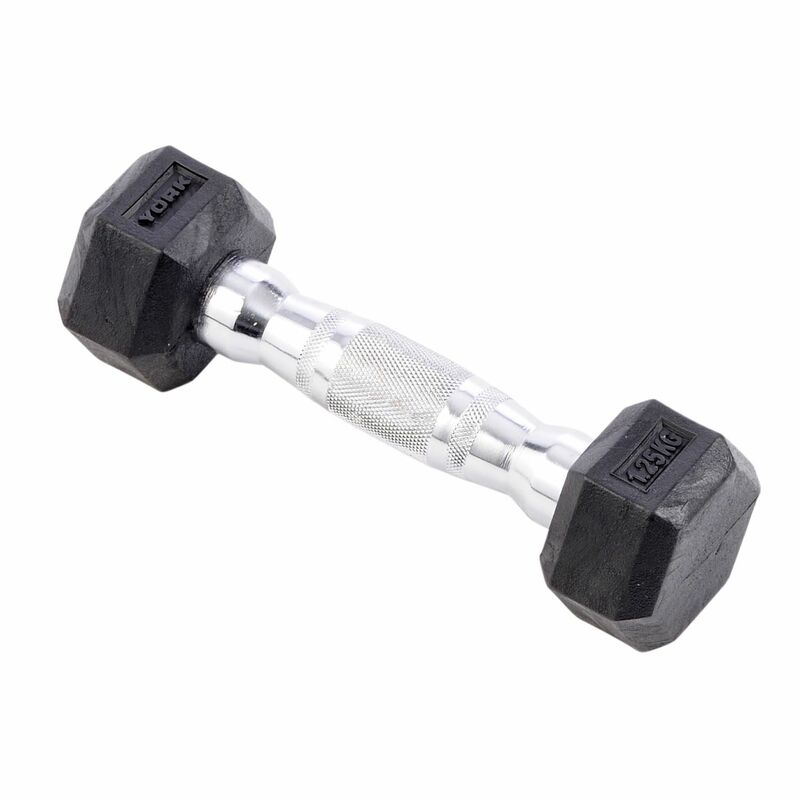 for submitting product information about York 1.25kg Rubber Hex Dumbbell. We aim to answer all questions within 2-3 days. If you provided your name and email address, we will email you as soon as the answer is published. 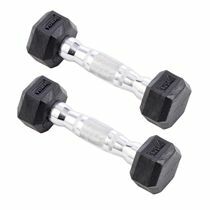 for submitting product review about York 1.25kg Rubber Hex Dumbbell.